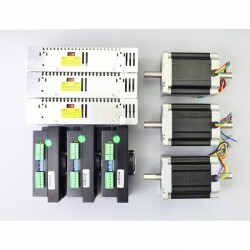 "Linear Stepping Motor" is an induction machine, its operating principle is the use of an electronic circuit, it will become time-DC power supply, multi-phase timing control current, this current of stepping motor power, the stepper motor to normal operation drive stepper motor that is powered sharing, multi-phase timing controller. 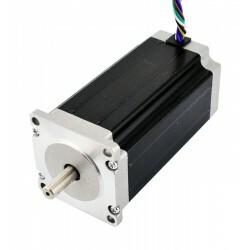 Although the "Linear Stepper Motor" has been widely used, but not as a general stepper motor DC motor, AC motor use in practice. 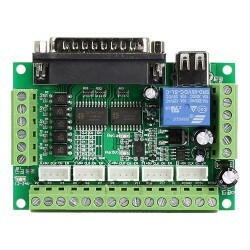 It must only constitute a control system using the dual-ring pulse signal, power driver circuit. 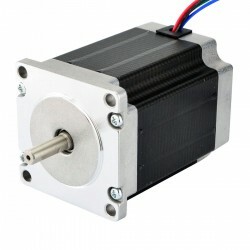 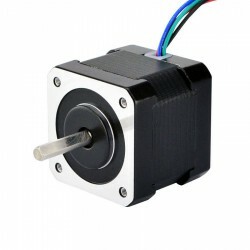 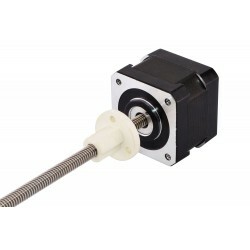 Thus stepping motor with good but not easy, it involves a lot of expertise in mechanical, electrical, electronic and computer. 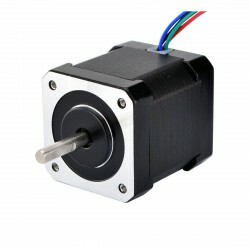 Stepper motor as the performance element, it is one of the key commodity mechatronics, widely used in a variety of automated control systems. 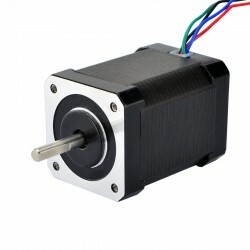 Conduct follow microelectronics and computer technology, the demand for stepper motor over time, has used in various fields of national economy. 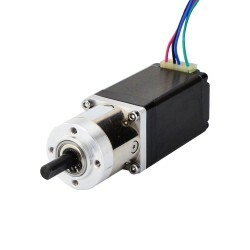 Stepper motor control can only be operated by a digital signal, pulses stepper drives, in a short time, the control system announced a few too many pulses, that is, the pulse frequency is too high, will cause the stepper motor stall. 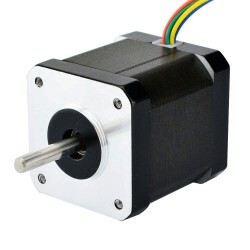 To resolve this question, it is necessary to choose the acceleration and deceleration of the way. 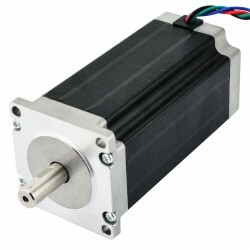 In other words, in the stepping motor at the start, gradually rising to give the pulse frequency, pulse frequency demand deceleration gradually reduced. 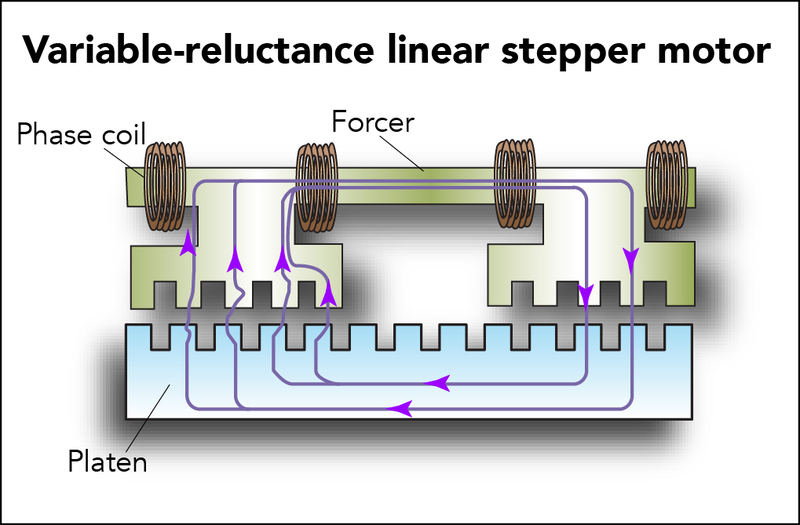 That is, we often say that the "deceleration" approach. 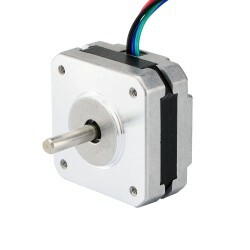 "Linear Stepper Motor" transfer rate, is based on changing the input pulse signal to the changes. 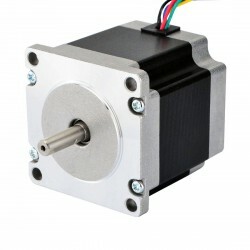 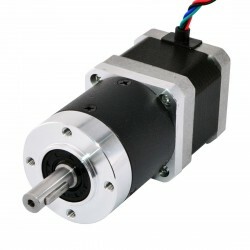 Theoretically, to drive a pulse, the stepper motor is rotated by one step angle (broken when a subdivision step angle). 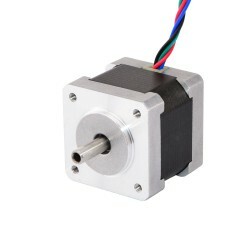 In fact, if the pulse signal changes too fast, because the damping effect of the stepping motor inside the counter electromotive force, the magnetic reaction between the rotor and the stator will not follow the change in the electrical signal, will cause stall and lose steps.